Reno, Nevada - The Arizona Diamondbacks' top pitching prospect, Jon Duplantier, made his Greater Nevada debut Friday night in front of 3,799 fans. The right-hander got off to a hot start, retiring nine of the 10 batters he faced on just 37 pitches. The Aces offense helped Duplantier out, posting four runs in the first two innings of play thanks to RBIs from Domingo Leyba, Kevin Cron, and Andrew Aplin. 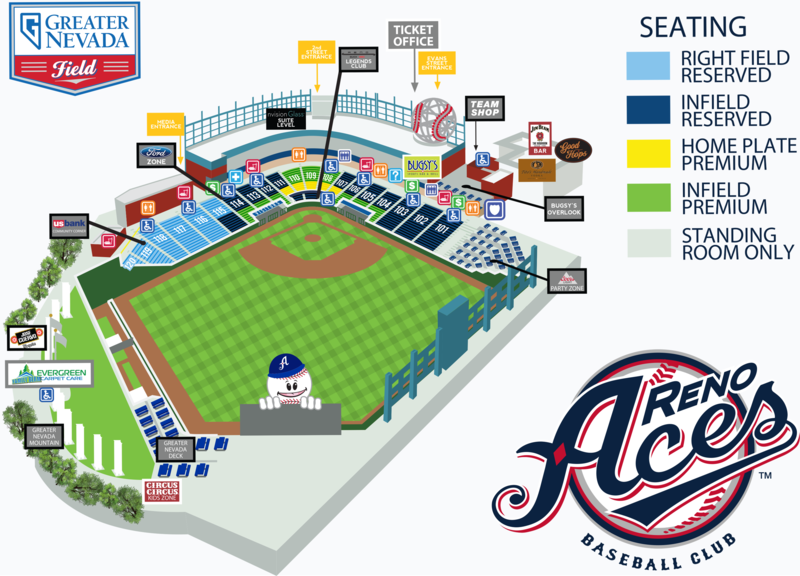 Unfortunately for the Aces' offense, the runs never returned much in part of Chihuahuas' left-handed pitcher, Dietrich Enns, who threw four innings of one-hit ball in relief to quiet the Aces' bats. Vinny Nittoli came on in relief for Duplantier in the fourth inning and had immediate success. Nittoli put up three consecutive zeros through the middle innings, but the El Paso offense caught fire in the top of the seventh. El Paso tagged the right-hander for five hits and four runs to tie the ballgame. RHP Stefan Crichton came in in relief to start the top of the eighth and allowed two runs on a 2-RBI broken-bat single by Chihuahuas' outfielder, Jose Pirela, to give El Paso the lead. RHP Luis Perdomo picked up the save in the ninth to secure the 6-4 win for the Chihuahuas. 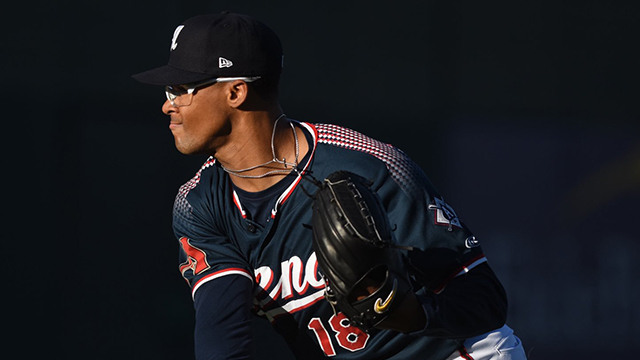 Duplantier Debut: Jon Duplantier, the Arizona Diamondbacks number one prospect, made his Reno Aces debut on Friday night at Greater Nevada Field. Following a brief stint in Arizona (4.0 IP, 0 ER), Duplantier was optioned three days ago and activated this afternoon. The right-hander and former third-round selection (2016) went three innings, did not allow a hit, and struck out four. Duplantier was a Baseball America Minor League All-Star and a Futures Game Selection (USA). The Speedster: Yasmany Tomas recorded his 10th career stolen base tonight, his third with the Reno Aces. Tomas stole second base off catcher Austin Allen in the bottom of the third inning. He had two for Reno last season, two for Arizona in 2016 and five for Arizona in 2015.